Centre for Lifelong Learning is an organizational unit at the University of Belgrade, created to further improve and promote the system of lifelong learning, as well as provide support to individuals interested in further education and expert training. The Centre for Lifelong Learning of the University of Belgrade was established on November 15, 2011, by a decision of the University Council. 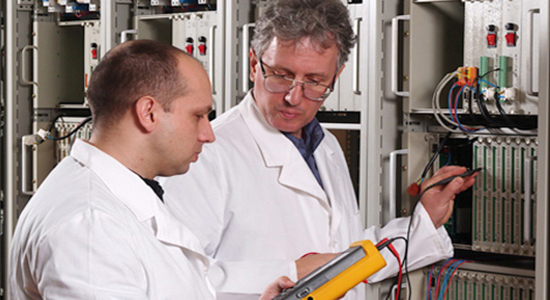 -	establishment of academic, scientific and expert cooperation with other institutions in the country and abroad engaged in lifelong learning. 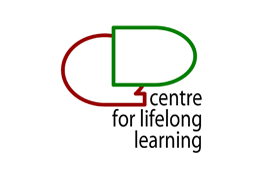 The Council of the Centre for Lifelong Learning is in charge of monitoring the work of the Centre. The Rector of the University of Belgrade appoints one of the Vice Rectors as the President of the Council. The Council consists of the appointed Vice Rector, and one representative of each Academic Council at the University o Belgrade. The President of the Council manages the work of the Council and is in charge of the implementation of its decisions.